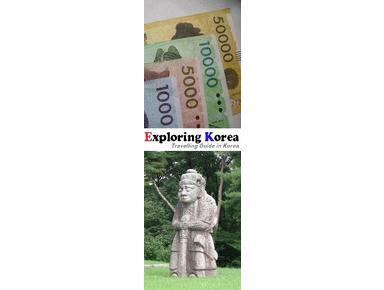 An extensive guide for people Travelling, Living In or Exploring Korea. We have detailed guides for each province in Korea along with all the hot tourists spots and the not so well known sightseeing spots. Each page comes with plenty of details and includes a map, directions, information and pictures.